It has been a busy few weeks here at Eisenhower Center! 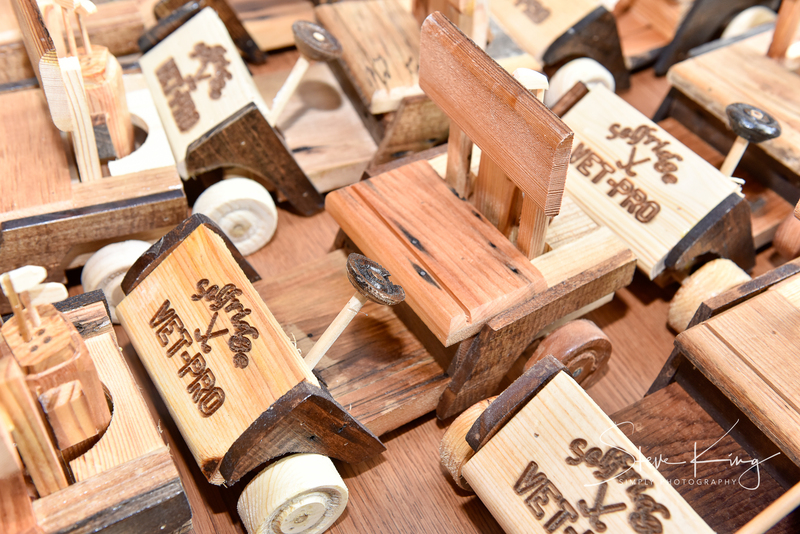 Recently we sponsored the Valor Cup Pro-Am on Selfridge Air National Guard Base in Harrison Township. The Valor Cup paired LPGA golfers in town for the Volvik Open with female veterans from around Michigan. This was the first time the Selfridge golf course had been opened to an official LPGA event, and marks the first time veterans were able to be a part of the Pro-Am. The weather was perfect for a round of golf, and everyone involved had a blast. The day began with a quick tour of the base, with a stop to see some of the aircraft in service, including the KC-136 Stratotanker, as well as a meet and greet between the veterans and golfers. 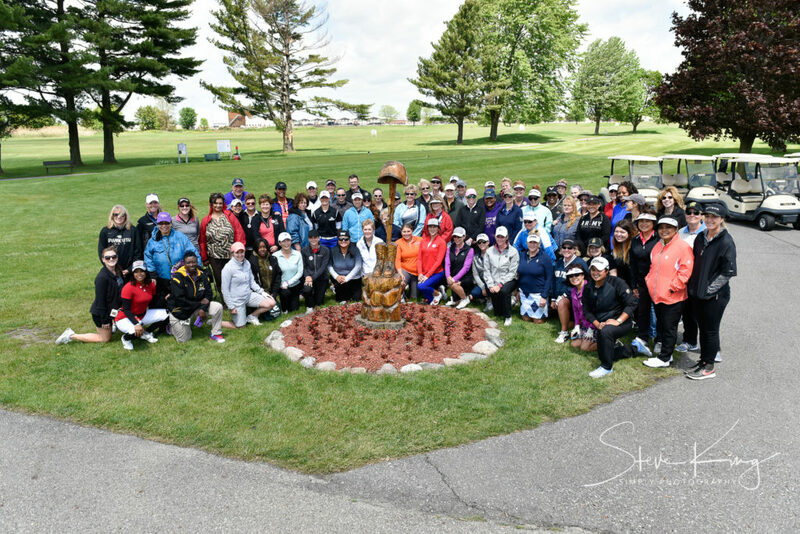 Following some words from Laura Chirio, Program Coordinator at our Michigan After the Impact program, who coordinated the event, the ladies broke off into their foursomes and hit the links! Check out a few of the pictures of the day below. For more information about the event, or on how to engage with Eisenhower Center, please reach out to us at info@eisenhowercenter.com.